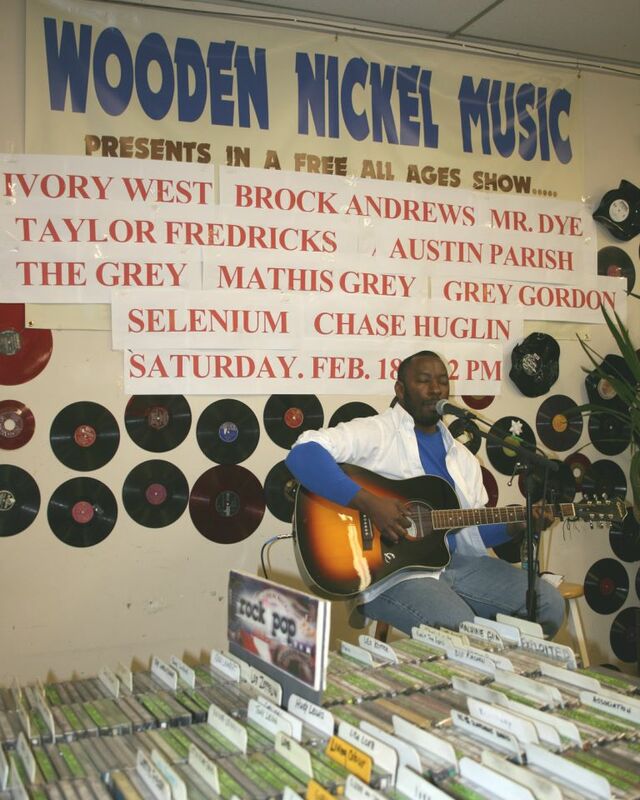 Pics from the “Be My Valentine” show at Wooden Nickel Music Fort Wayne IN!!! 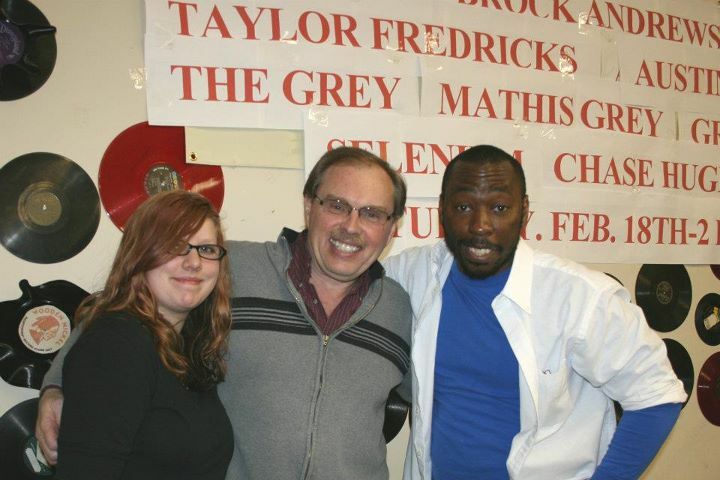 Mathis Grey, Bob Roets and Abbie Rose at the “Be My Valentine” show!! 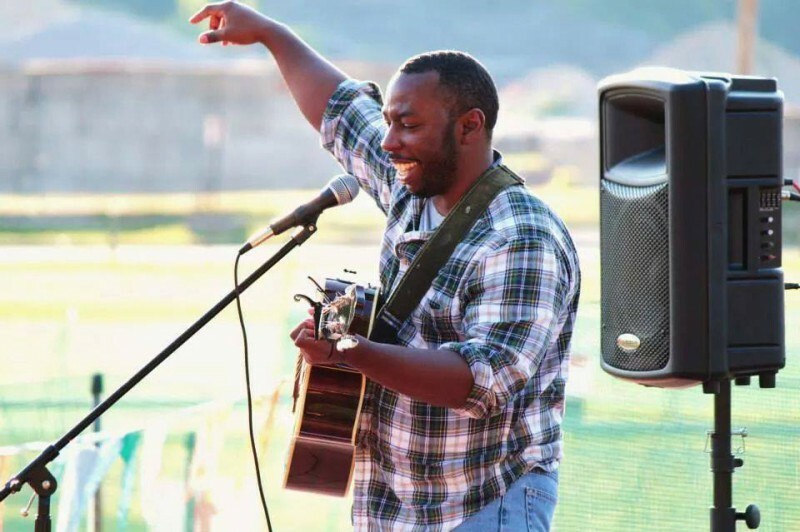 Here is Fort Wayne based singer/songwriter Mathis Grey singing his new single called “Magdala” from his CD called “Two Steps From The Road”. This is from Mathis’s performance last Saturday as part of the “Be My Valentine” show at Wooden Nickel here in the Fort. Very nice guy and a great musician! Had a awesome show at Wooden Nickel for the “Be My Valentine” show. Pics and videos coming soon!! Had a great time today at the “Be My Valentine” show thanks Wooden Nickel/Bob Roets, Abbie for letting me play. I also want to thank all the great talent that was there tonight you all were awesome!! Mathis Grey” Royal” off the upcoming E.P. “Handsome Mysteries” out later this year 2012!! Working on a new E.P. called “Handsome Mysteries” to be released later this year 2012, so keep an eye out for it!! Might be a music video coming for my song “Magdala” in the upcoming months ahead, stay tuned for more details!! I made it into round 4 of the iMP SURF THE MUSIC UNSIGNED BAND CONTEST!! !